And all the other great articles and lessons below! Check DoMyEssay.net online essay writing service for dummies. 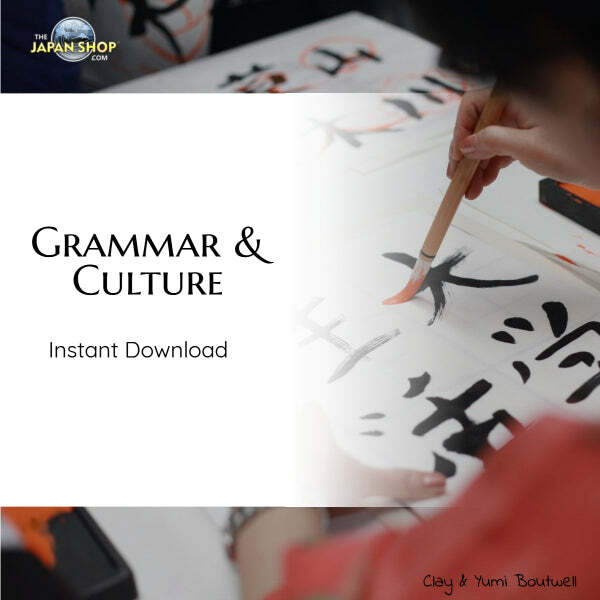 Basic Beginning Japanese Phrases Basic Beginning Japanese Phrases with sound. Basic Japanese Greetings A Flash file with sound: Learn 15 very common Japanese greetings. Simply click on the word to hear it instantly spoken. Can Anybody Learn To Speak Japanese? You don’t have to be born in Japan to learn how to speak Japanese. The truth is anybody can learn to speak this intricate, beautiful language. You may never rid yourself totally of your accent, but anyone who puts in the time and effort can become fluent. Can You Really Learn Japanese Online? Occasionally, you may hear of books, websites, or snake oil salesman claiming you can learn Japanese online painlessly and in a short time. But is it true? Can you really learn Japanese online? Feelings and Emotions Feelings and Emotions with audio. Hiragana Lessons: Newly Updated (and better quality) Sounds added with MP3 player; many broken links patched– Hiragana Lessons 2.0! 何か飲みたいです。 I want something to drink. nanika nomitai desu. 何か飲みたいですか？ Would you like something to drink nanika nomitai desu ka? ピザが食べたいです。 piza ga tabetai desu. I want to eat pizza. スパゲッティー が食べたいです。 supagetti- ga tabetai desu. I want to eat spaghetti. ハンバーガーが食べたいです。 hanba-ga- ga tabetai desu. I want to eat a hamburger. I like pizza. ピザが好きです。 piza ga suki desu. I like hamburgers. ハンバーガーが好きです。 hanba-ga- ga suki desu. I like spaghetti. スパゲッティーが好きです。 supagetti- ga suki desu. Kana Sounds An MP3 file with all the sounds in hiragana. Learning correctly the sounds of Japanese early on will help train your ears and improve pronunciation. The Year The Seasons and Month names in Japanese.